Heroes or criminals? After destroying the Cursed Realm, the ninja become instant celebrities...but discovering fame comes at a steep price. 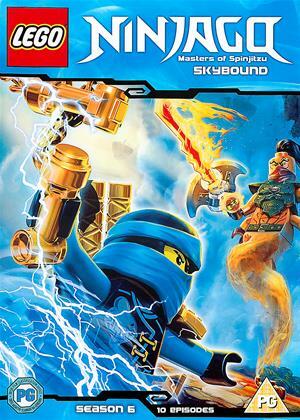 After being framed for Ninjago City's latest crime spree, our young masters must prove their innocence and stop the notorious Nadakhan from executing ultimate destruction. But a band of Sky Pirates, a series of fateful wishes and Nadakhans obsession with Nya present enormous obstacles. Could their only hope for survival be found on Tiger Widow Island? Dr does the real answer lie within?